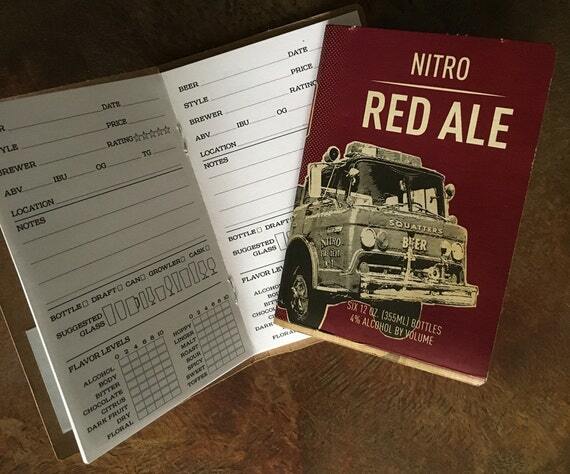 So you’re into beer ratings, huh? 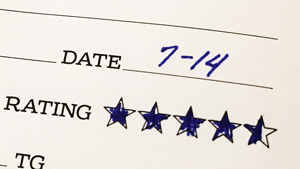 Being someone who’s really into beer ratings can be a double-edged sword. 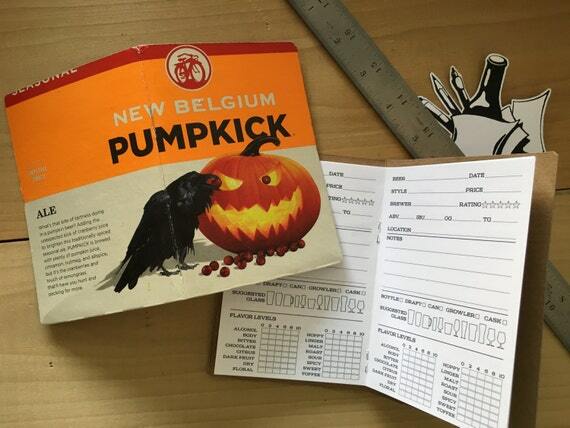 On the plus side, you’re known for bringing the best beer to parties. 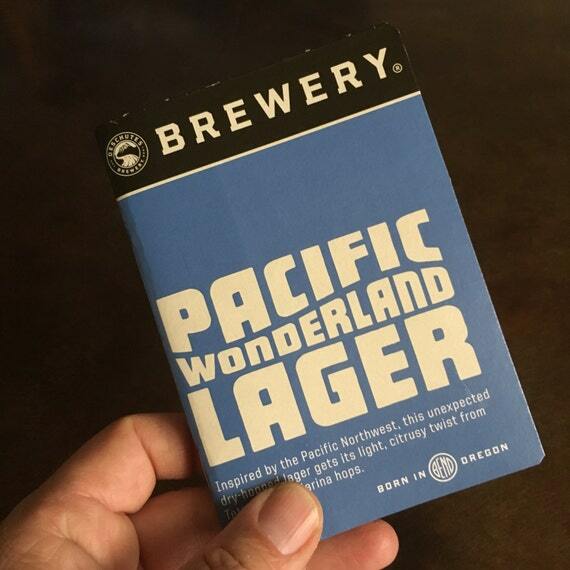 You always know where the coolest craft beer bars and bottle shops are. 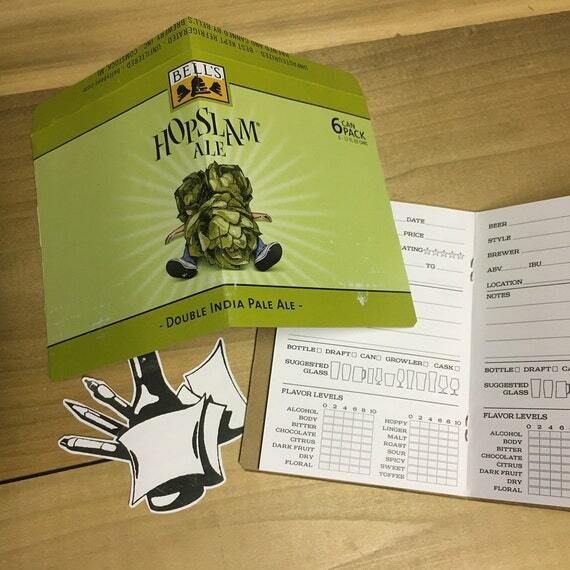 You are constantly on top of the new beer game. 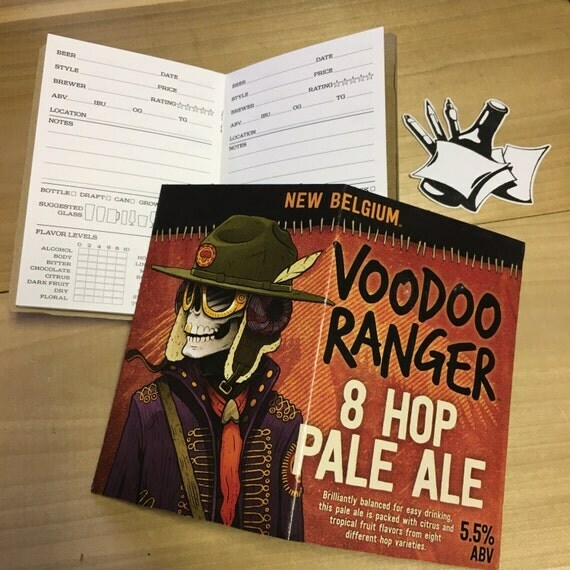 You bring a sixpack of a great new craft brew to a party and it goes into the group share cooler, but when you come back to get a cold one all that’s left is Bud Light with Lime. 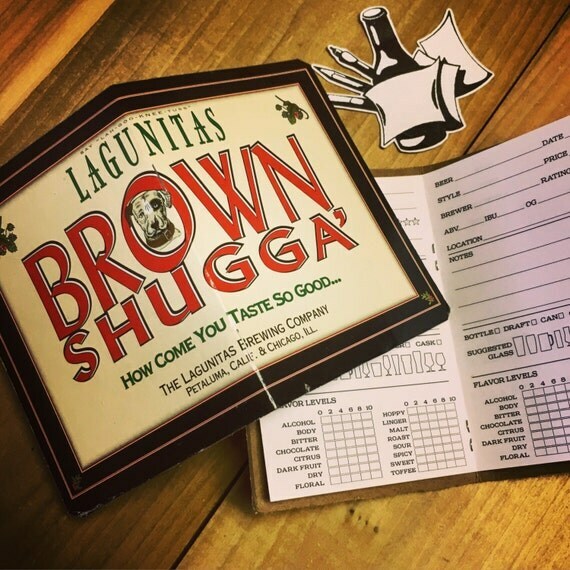 You just can’t bring yourself to drink anything with a beer rating less than 95 on Beer Advocate. 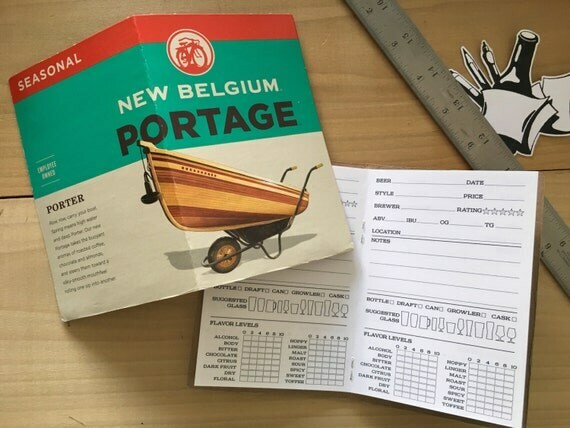 You can easily figure out the percentage of your monthly salary that goes to craft beer. 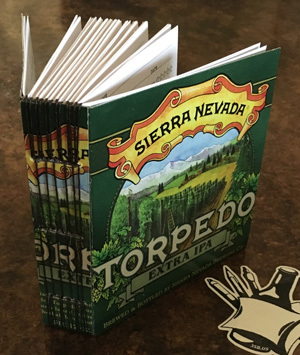 When you arrive at a pool party that only has Corona in the cooler you consider running down to the store if you can get away unnoticed. 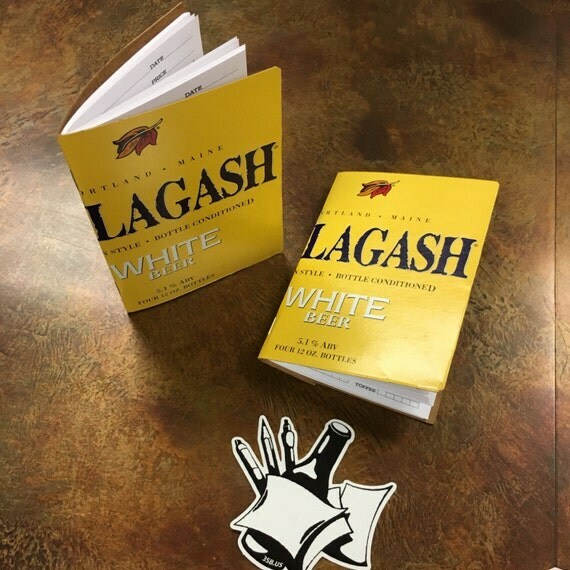 Have a favorite beer? 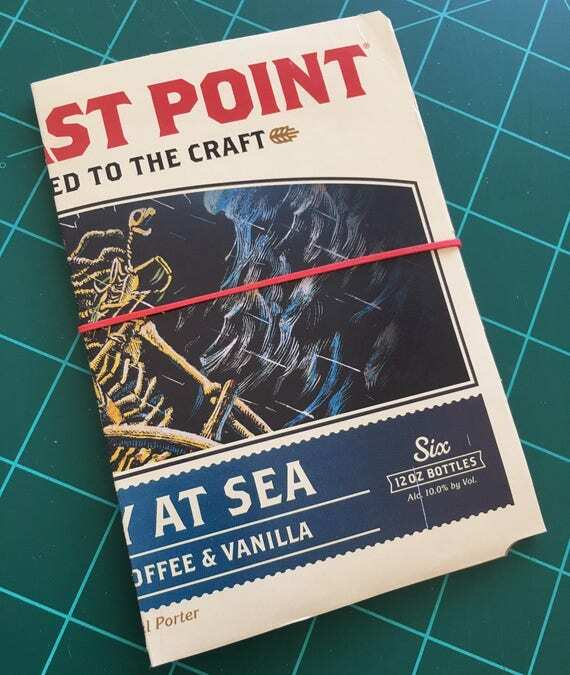 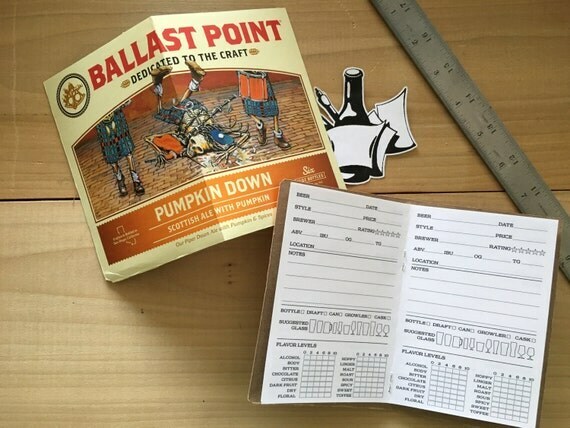 Let me create a custom tasting notes book stitched into that box! 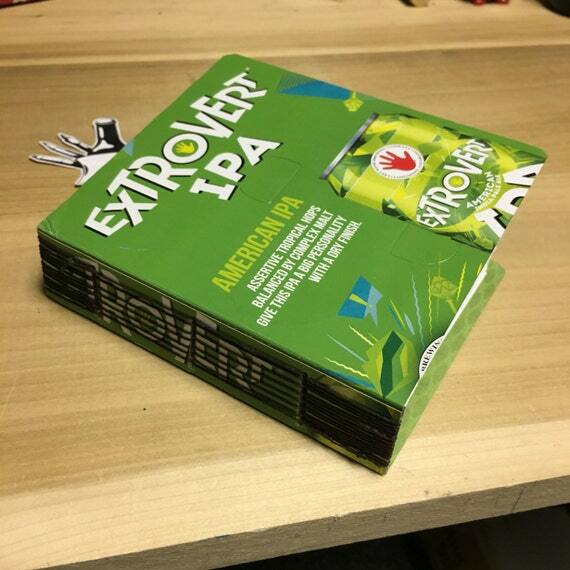 Or, maybe you’re into irony? 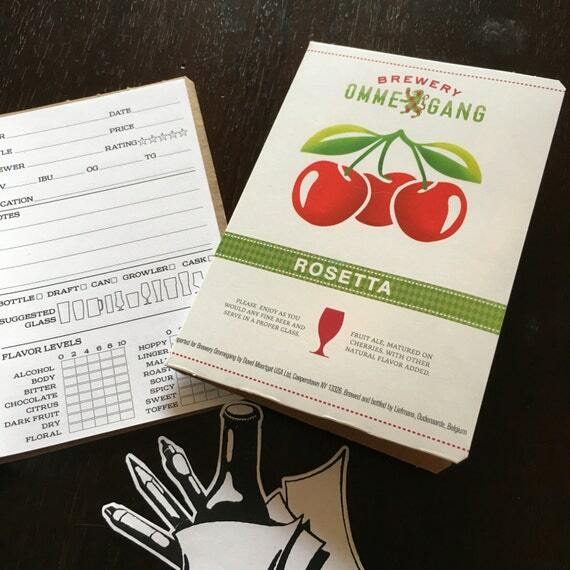 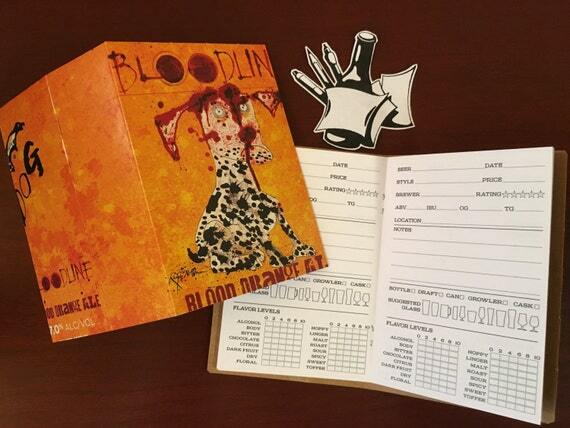 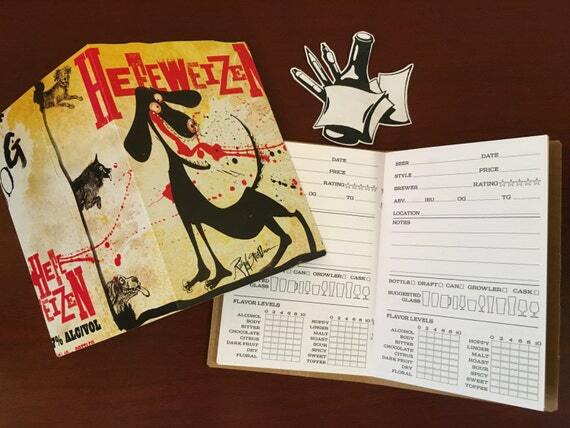 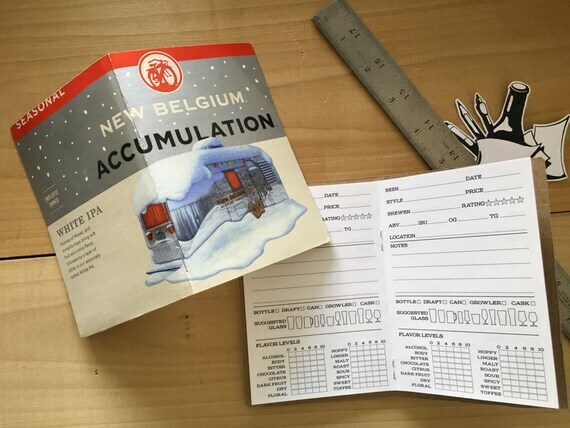 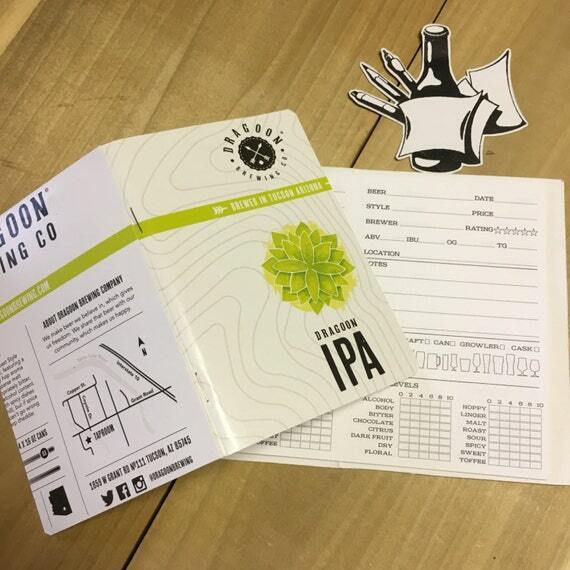 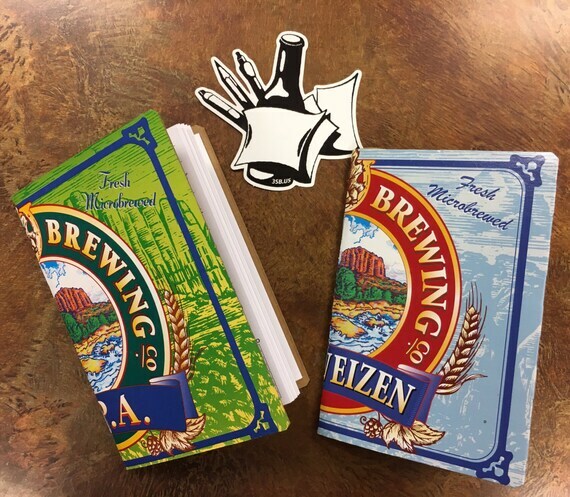 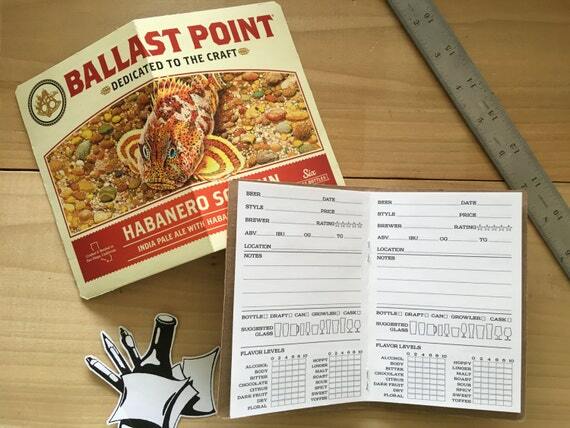 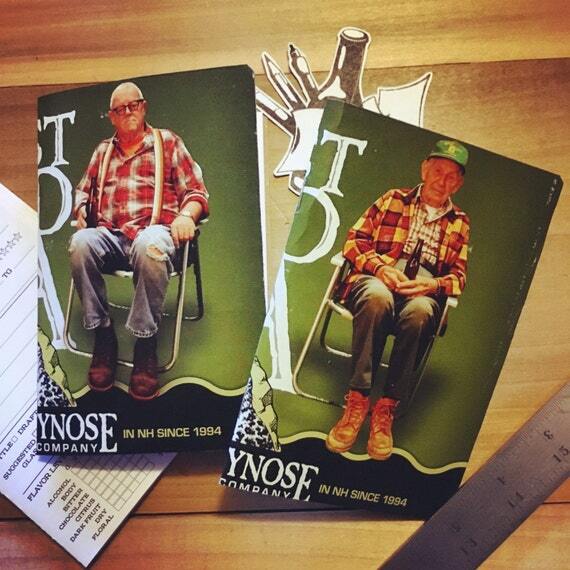 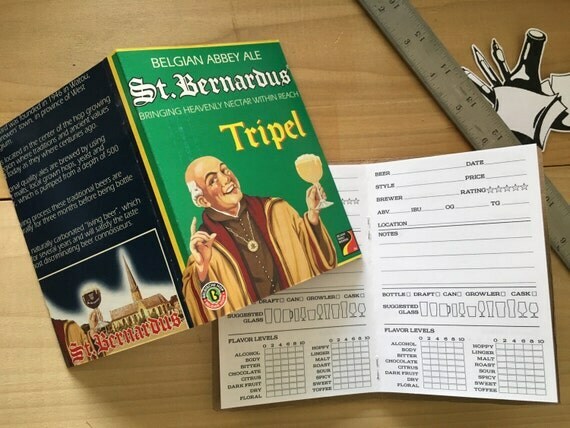 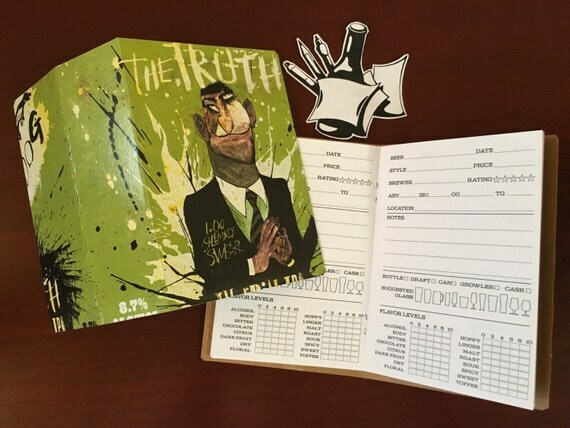 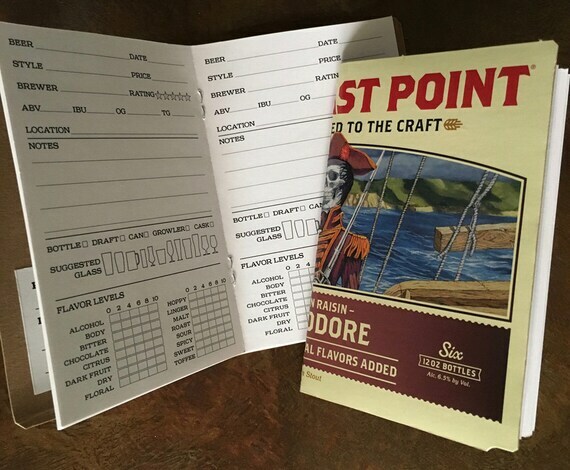 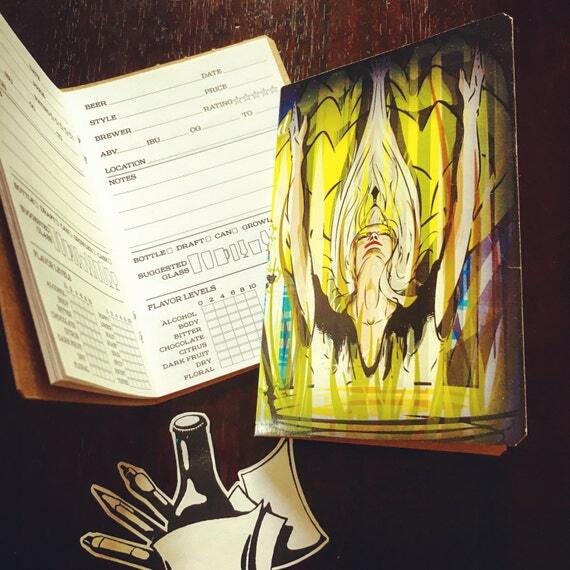 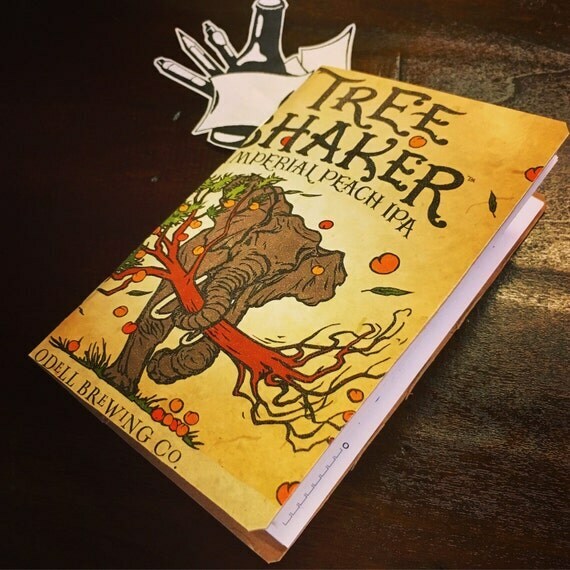 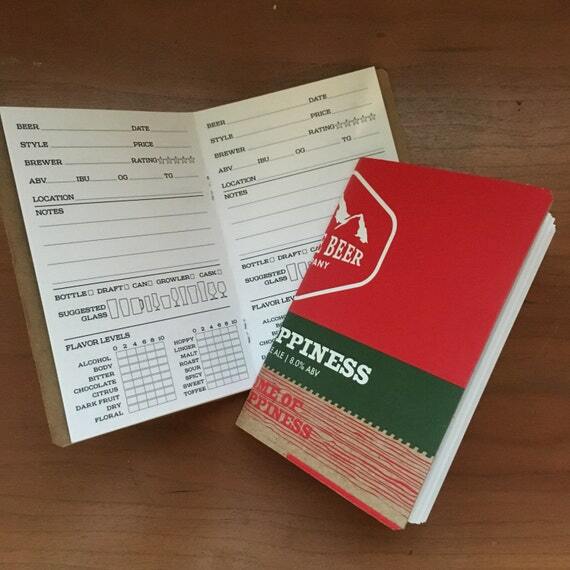 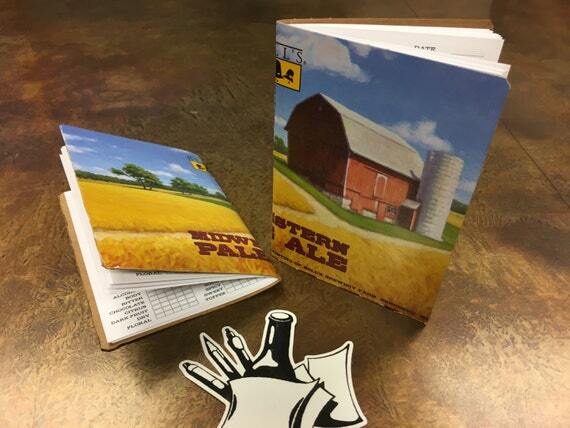 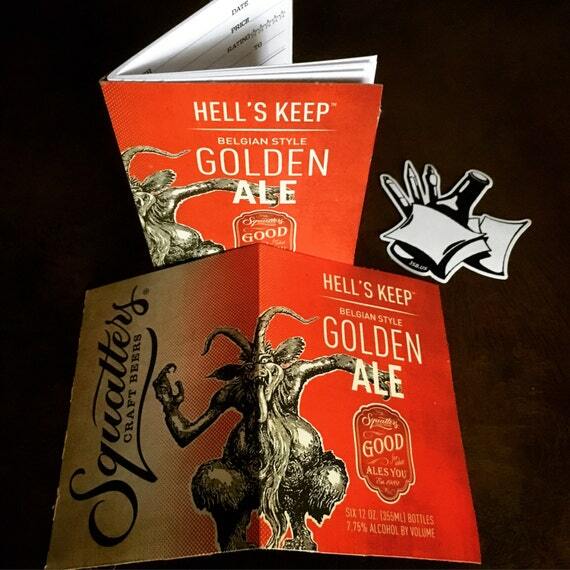 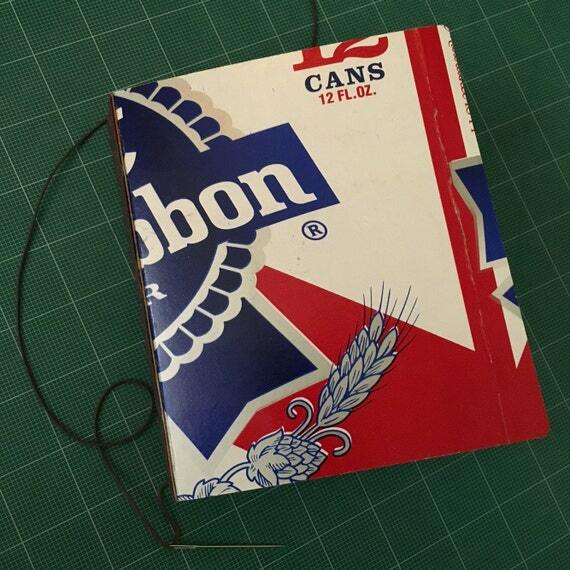 Request a custom book covered with the box from a beer you wouldn’t get caught dead drinking. 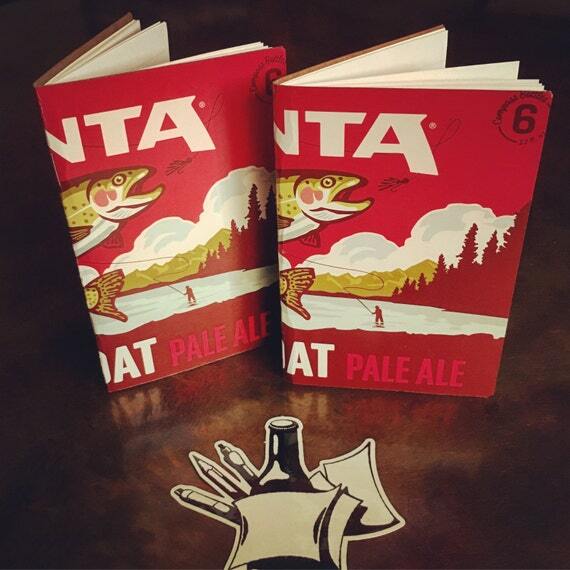 Nothing says “serious beer connoisseur” like a Natty Light-wrapped beer ratings book!